But no one’s laughing at the Connecticut River anymore, which is now being held up as a model of how dozens of diverse stakeholders — individuals and groups focused on such diverse goals as conservation, recreation, education, and economic development — can come together to benefit one of the nation’s longest rivers. The river’s recent designation as the first National Blueway — part of President Obama’s America’s Great Outdoors Initiative — reiterated that success. 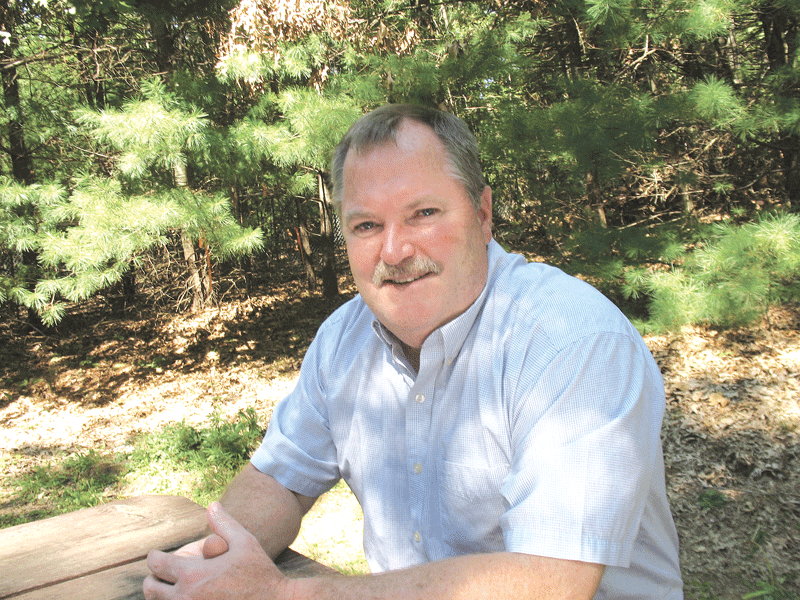 “This designation was based on 60 years of partnerships,” said Andrew French, project leader for the Silvio O. Conte National Fish and Wildlife Refuge in Sunderland, noting that the Connecticut River Watershed Council, a group that advocates for the environmental health of the river, formed in 1952. That partnership, he said, has, over the years, brought together stakeholders from the realms of conservation, education, recreation, and economic development, many under the aegis of Friends of the Conte Refuge, a loose coalition of individuals and groups with interest in the health of the river and its watershed. And it’s critical that these parties work together, French stressed, or none of their individual efforts will be successful. Andy French says myriad stakeholders were crafting strategies for river use long before the Blueway designation. 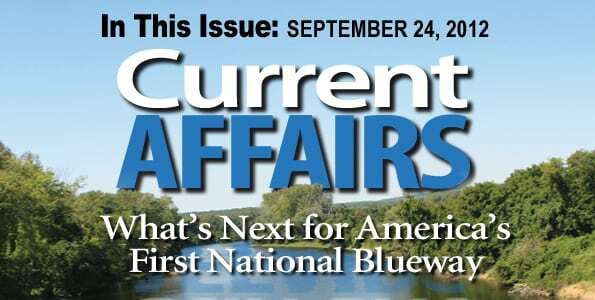 Those with a stake in the Connecticut River hope the Blueway designation helps to achieve just that, and advance goals that have been decades in the making. 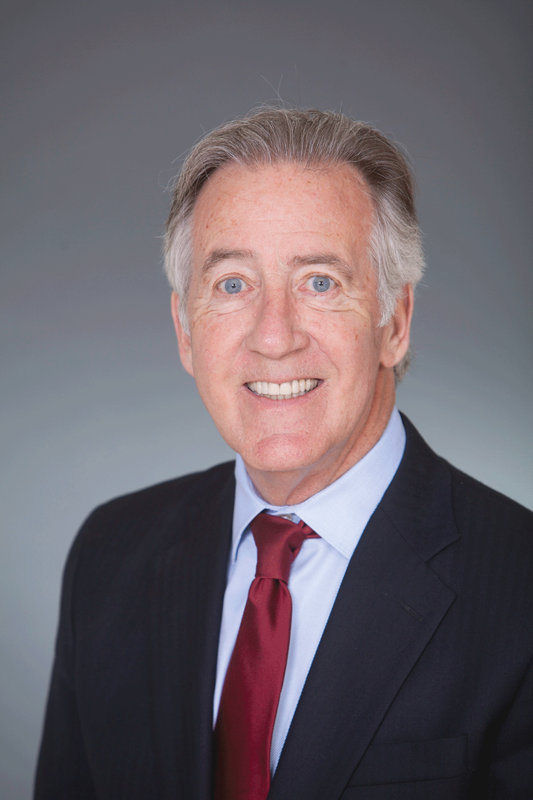 U.S. Rep. Richard Neal has long been interested in the Connecticut River from both the ecological and economic angles. 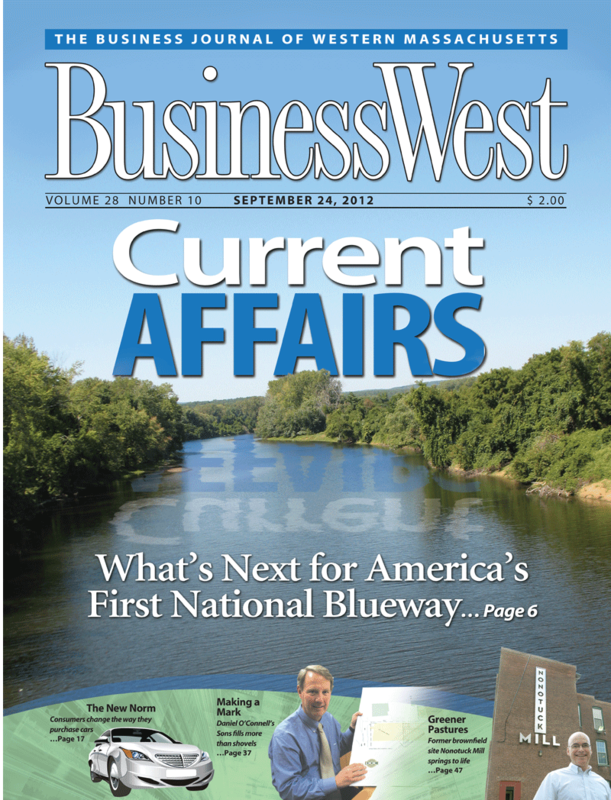 He told BusinessWest that, while the Blueway distinction doesn’t bring additional federal funds to the river’s stakeholders, it is meant to unify existing conservation efforts into a more cohesive strategy, one that preserves important U.S. rivers as natural interstate corridors that benefit both people and wildlife. 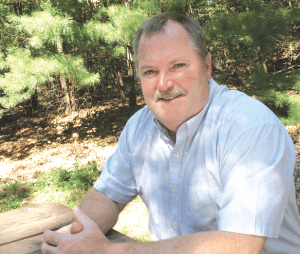 “The Connecticut River represents a great achievement for conservation and protection,” Neal said, adding that achievements like Blueway status “keep the idea of our scenic waterways in front of all of us. U.S. Interior Secretary Ken Salazar said earlier this year that the Blueways program aims to protect and popularize the country’s rivers by taking a holistic approach to conservation. Unlike the current patchwork of federal protections, which typically only cover certain segments of a river, a national blueway will include the entire river “from source to sea,” as well as its surrounding watershed. Salazar visited Hartford in May to announce that the 410-mile Connecticut River and its vast watershed, encompassing land in Connecticut, Massachusetts, New Hampshire, and Vermont, would be the first Blueway. In fact, according to the Appalachian Mountain Club, more than 10% of the U.S. population lives within 100 miles of the river’s 7.2 million-acre watershed. Andrew Fisk, executive director of the Connecticut River Watershed Council, said the designation was gratifying for those in his organization, as well as the Conte Refuge, because it affirms the work they and others have already done in transforming the river from a polluted problem to one bounding with recreation and wildlife. 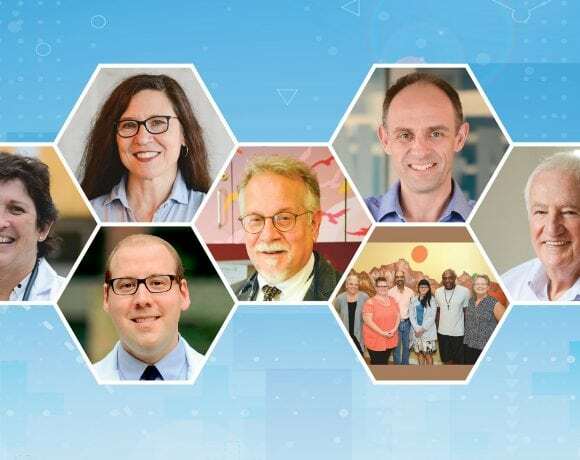 Fisk said Salazar’s advance team was impressed by the region’s ability to bring more than 40 organizations together to work on issues of water quality, land conservation, and recreation. It’s also an opportunity that was aided immeasurably by the waterway’s designation as an American Heritage River (AHR) in 1997, Neal said. In angling for that title, Neal actually traversed the entire length of the river — mostly by boat, but occasionally by car at impassable points. He said the Clinton-era AHR program brought additional funds for sewage cleanup as well as a ‘navigator,’ a federal employee charged with working with communities to identify resources for river cleanup and use. “Because it had that designation,” Neal said, “it moved the river up in terms of priority” for later developments like the Blueway program. The hope of the Blueway program is that many different stakeholders can form a network under the Blueway umbrella, creating a seamless system that will filter down to users in the form of information on water quality, recreational opportunities, and other aspects of the Connecticut River and its watershed. The fact that those partnerships already existed, French said, was clearly a factor in earning the Blueway designation. Still, the Blueway designation alone won’t make much difference in itself. “It will only do as much as we choose to do,” French said. 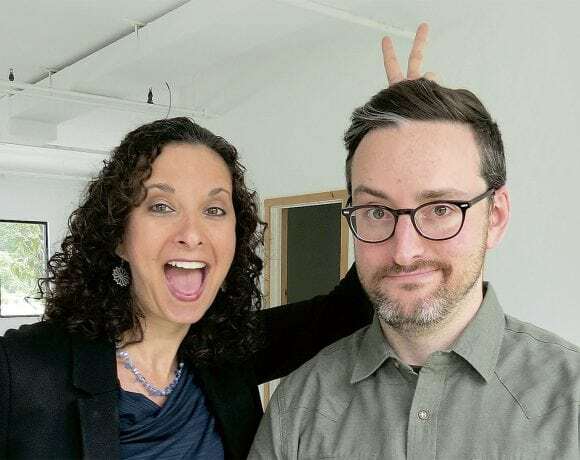 “If you’ve got a foundation and a forum to communicate, coordinate, and collaborate, and you don’t use it, then nothing is going to happen. French said it’s the interplay of economic and ecological interests that makes his partnerships so vital. “Recreation is a big part of America’s outdoors; it connects people with the great outdoors. If you’re going to recreate outside, the environmental quality and conservation of the land is key. And if you don’t accompany your conservation efforts with recreation in mind, then the sustainability of your conservation potential is going to suffer. The same holds true for economics; quality recreation can lead to economic opportunities.